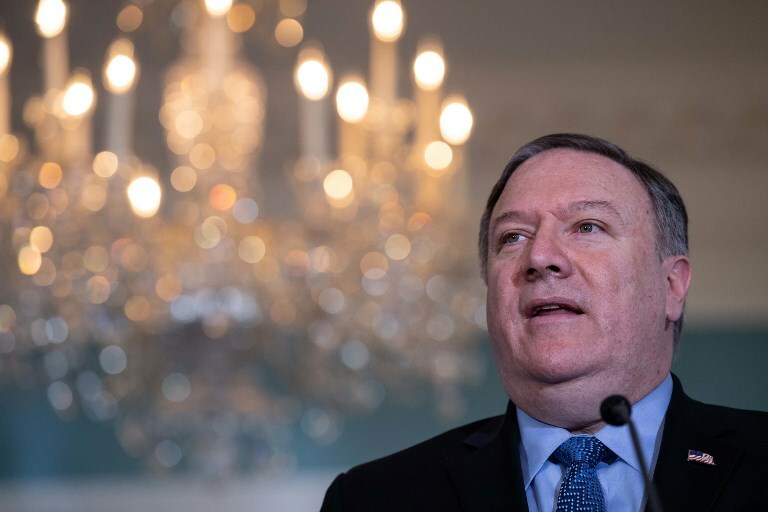 US Secretary of State Mike Pompeo warned Iran on Thursday that its planned launch of three rockets as part of its space program constituted “defiance of UN Security Council Resolution 2231,” a July 2015 endorsement by the Security Council of the Iran nuclear deal. The three space launch vehicles, Pompeo said in a statement released by the State Department, “incorporate technology that is virtually identical to that used in ballistic missiles, including in intercontinental ballistic missiles (ICBMs). 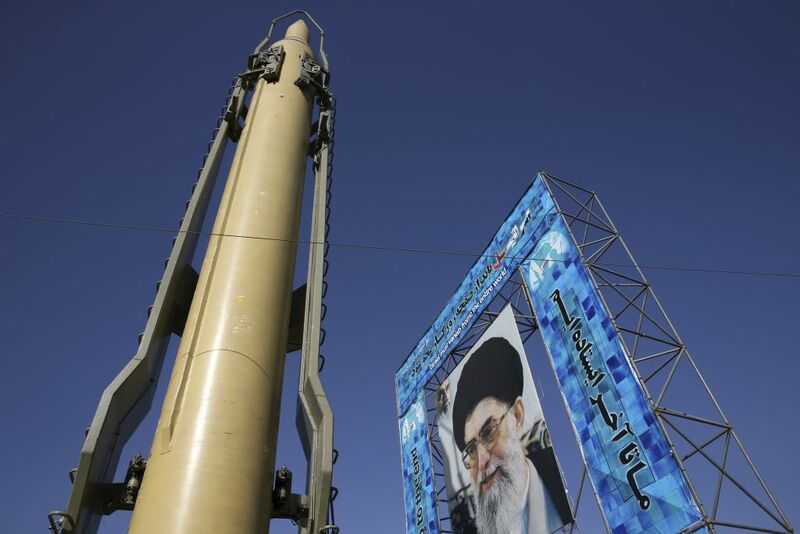 #Iran plans to fire off Space Launch Vehicles with virtually same technology as ICBMs. The launch will advance its missile program. US, France, UK & Germany have already stated this is in defiance of UNSCR 2231. We won’t stand by while the regime threatens international security. Iran’s launch of space vehicles— & missile tests—are NOT in violation of Res 2231. The US is in material breach of same, & as such it is in no position to lecture anyone on it. 2. threats engender threats, while civility begets civility. 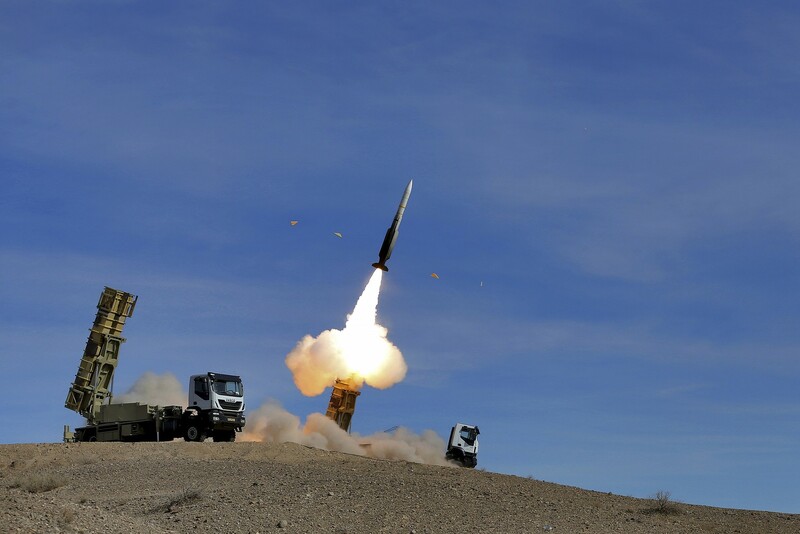 The US, together with allies Britain, France, and Germany, has repeatedly accused Iran of defying the resolution with its missile tests. One such charge was leveled in March 2016, just months after the nuclear deal’s approval. Pompeo’s statement comes a day after US President Donald Trump said Iranian forces in Syria “can do what they want there, frankly,” and suggested Tehran was removing its troops from the country. Trump’s statement came two weeks after he rattled Jerusalem as well as America’s Syrian Kurdish allies by announcing that he would pull all 2,000 US troops out of Syria. US soldiers have been leading the coalition against the Islamic State terror group, while also helping to thwart the establishment of permanent Iranian military infrastructure in Syria. Israeli officials have warned that America’s absence would open the door for Tehran to create a so-called “land bridge” from Iran, through Iraq and Syria, into Lebanon and to the Mediterranean Sea. While Israel may have preferred that US troops remain in Syria, the American president had the prerogative to withdraw them whenever he saw fit, he said. Trump’s decision on Syria does not alter his commitment to Israel’s security, the senior minister insisted. “We never relied on US troops in Syria. All together we’re talking about 2,000 troops and our policy to prevent Iran’s entrancement in Syria is based exclusively on the IDF and the government’s policy and not on the US presence,” he said. “There is no substantive change in the way Israel plans to confront Iran’s entrenchment in Syria,” Erdan concluded. But speaking anonymously, a senior Israeli official on Thursday criticized Trump for appearing to give Iran free rein to further embed itself in Syria. “It is sad that he is not attentive to intelligence materials,” the unnamed Israeli official told the Ynet news website. Israel has repeatedly warned in recent years that Iran is seeking to establish a military presence in Syria, where it is fighting alongside its Lebanese proxy Hezbollah and Russia to protect the regime of Syrian President Bashar Assad. Over the last several years, Israel has carried out hundreds of airstrikes in Syria against targets linked to Iran. Yet Trump, on Wednesday, said at a cabinet meeting that Tehran, like the US, was withdrawing its forces from Syria. The American president went on to say that in pulling out of the nuclear deal with Iran last year, Washington had changed Tehran’s calculus and stymied its efforts to destabilize the region. Trump’s decision to pull America’s 2,000 troops out from Syria caused a major shakeup within his own administration; his secretary of defense, James Mattis, resigned over the withdrawal. Trump offered a stark take on the situation in Syria Wednesday, summing it up in two words — “sand and death” — while remaining vague about the timing of the US troop withdrawal. The US president’s announcement of the Syrian withdrawal was the first significant point of contention between Washington and Jerusalem since he took office. Netanyahu reportedly pleaded with him to rethink the decision. On Tuesday, Pompeo told Netanyahu that the planned withdrawal of US ground forces from Syria will not alter America’s commitment to countering Iranian aggression and maintaining Israel’s security. “The decision by the president on Syria in no way changes anything that this administration is working on alongside Israel,” Pompeo said at a joint press conference with Netanyahu before they held talks in Brazil. Trump said last week that he did not think America removing its troops from Syria would endanger Israel. This entry was posted on January 4, 2019 at 10:25 AM and is filed under Uncategorized. You can subscribe via RSS 2.0 feed to this post's comments. You can skip to the end and leave a response. Pinging is currently not allowed.